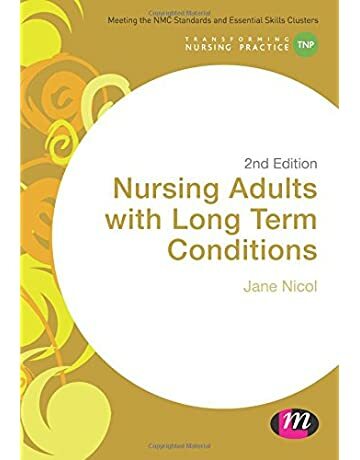 This book assists adult nursing students in understanding and applying the principles and practice of managing care for those with a long term condition. The author- nurse and senior lecturer Jane Nicol- offers a structured approach, with each chapter based around the Nursing and Midwifery Council standards and essential skills clusters. Very good: A book that does not look new and has been read but is in excellent condition. All aspects of long term conditions are covered, from diagnosis to palliative care. Review: 'This book is part of the Transforming Nursing Practice series of core texts. It was published by Learning Matters and has a total of 184 pages in the book. All activities, scenarios and case studies have been updated in light of the 6 Cs agenda to reflect the contemporary landscape of care, and to bring in recommendations from the Francis Report. Focusing on the relevant knowledge and skills essential for effective care for people living with long-term conditions, this book covers everything from the impact of long-term conditions across the lifespan and the therapeutic relationship to symptom management, case management and advance care planning. Very minimal wear and tear. Focusing on the relevant knowledge and skills essential for effective care for people living with long-term conditions, this book covers everything from the impact of long-term conditions across the lifespan and the therapeutic relationship to symptom management, case management and advance care planning. May be very minimal identifying marks on the inside cover. With integrated care and partnership working as themes within the book, it now includes more on the shift to community-based care and considers the complexity of mental health and how it may be affected by physical conditions. External users should check availability with their local library or Interlibrary Requests Service. She currently teaches both pre-registration nursing students, international nursing students, post registration nurses and other healthcare professionals at the University of Worcester. 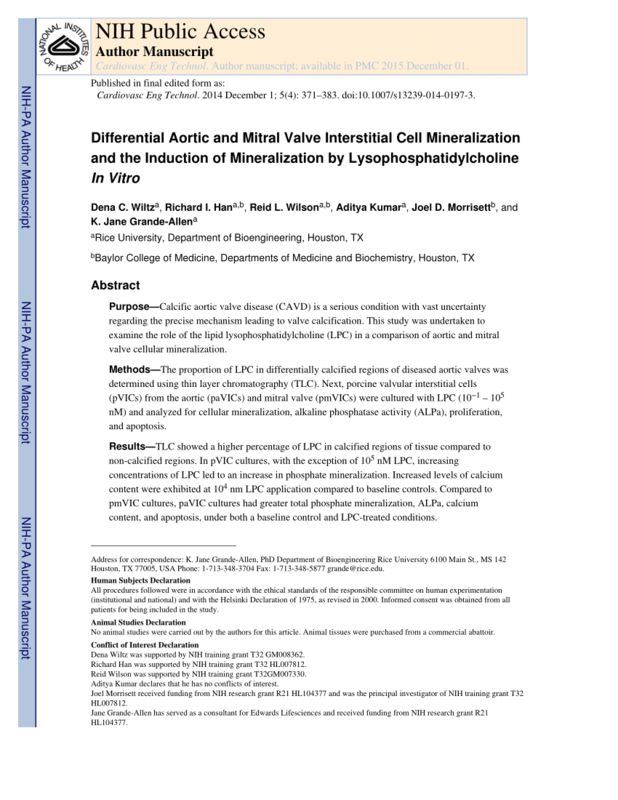 The text can be a little dry in places, but it is broken up with good case studies. It will also be useful for more experienced practitioners. This particular edition is in a Paperback format. All aspects of long term conditions are covered, from diagnosis to palliative care. Her particular areas of interest are interpersonal and intrapersonal skills, and the importance of these in allowing nurses to develop positive relationships with the people for whom they care. It covers essential knowledge and skills, including the impact of long term conditions across the lifespan, the therapeutic relationship, health promotion and empowerment, self-management, symptom management, case management and advance care planning. It covers essential knowledge and skills, the impact of long term conditions across the lifespan, therapeutic relationships, health promotion and empowerment, self-management, symptom management, case management and advance care planning. During her career she has worked across a range of clinical settings in both primary and secondary care, enabling her to develop a broad knowledge and skill base. Book Summary: The title of this book is Nursing Adults with Long Term Conditions Transforming Nursing Practice Series and it was written by. All activities, scenarios and case studies have been updated in light of the 6 Cs agenda to reflect the contemporary landscape of care, and to bring in recommendations from the Francis Report. Jane's main teaching focus is the care and management of people living with long term conditions and palliative and end of life care. She currently teaches both pre-registration nursing students, international nursing students, post registration nurses and other healthcare professionals at the University of Worcester. 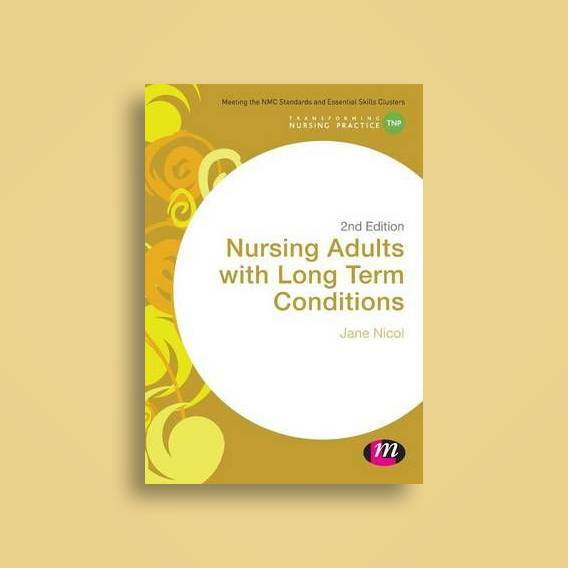 This book assists adult nursing students in understanding and applying the principles and practice of managing care for those with a long term condition. It covers essential kwledge and skills, including the impact of long term conditions across the lifespan, the therapeutic relationship, health promotion and empowerment, self-management, symptom management, case management and advance care planning. It will also be useful for more experienced practitioners. The author- nurse and senior lecturer Jane Nicol- offers a structured approach, with each chapter based around the Nursing and Midwifery Council standards and essential skills clusters. During her career she has worked across a range of clinical settings in both primary and secondary care, enabling her to develop a broad knowledge and skill base. To buy this book at the lowest price,. With the number of people living with long term conditions set to increase, ensuring nurses are equipped with the knowledge and skills required to care for this group of people is essential. Table of Contents Introduction Long Term Conditions Across the Lifespan The Therapeutic Relationship in Long Term Conditions Health Promotion in Long Term Conditions Self-management and Empowerment in Long Term Conditions Quality of Life and Symptom Management in Long Term Conditions Managing Complex Care in Long Term Conditions Palliative Care in Long Term Conditions About the Author Jane Nicol is a registered nurse and Senior Lecturer at the University of Worcester. 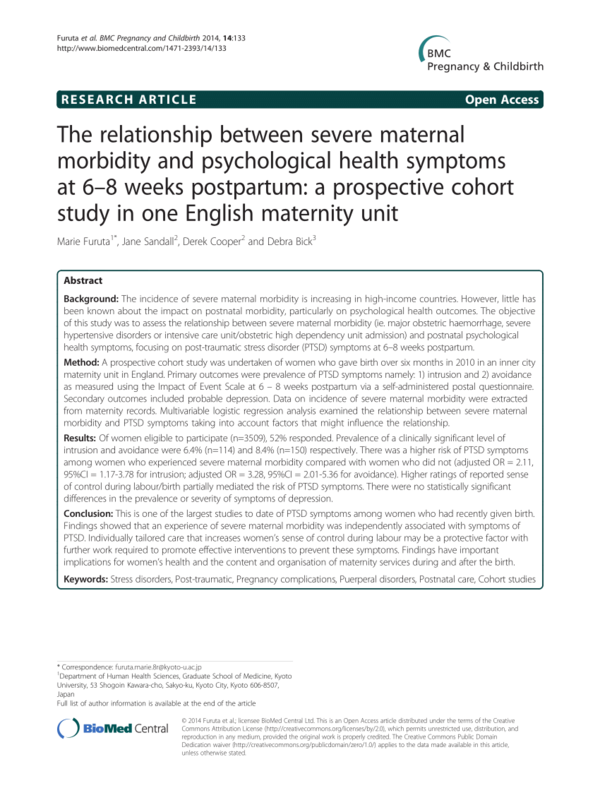 Long term conditions across the lifespan -- The therapeutic relationship in long term conditions -- Health promotion in long term conditions -- Self-management and empowerment in long term conditions -- Quality of life and symptom management in long term conditions -- Managing complex care in long term conditions -- Palliative care in long term conditions. Author Biography Jane Nicol is a registered nurse and Senior Lecturer at the University of Worcester. Description: Chapter 1: Long Term Conditions Across the LifespanChapter 2: The Nurse-Patient Relationship in Long Term ConditionsChapter 3: Health Promotion in Long Term ConditionsChapter 4: Self-management in Long Term ConditionsChapter 5: Quality of Life and Symptom Management in Long Term ConditionsChapter 6: Managing Complex Care in Long Term ConditionsChapter 7: Palliative Care in Long Term Conditions Expand description. With integrated care and partnership working as themes within the book, it now includes more on the shift to community-based care and considers the complexity of mental health and how it may be affected by physical conditions. Jane's main teaching focus is the care and management of people living with long term conditions and palliative and end of life care. Her particular areas of interest are interpersonal and intrapersonal skills, and the importance of these in allowing nurses to develop positive relationships with the people for whom they care. With integrated care and partnership working as themes within the book, it now includes more on the shift to community-based care and considers the complexity of mental health and how it may be affected by physical conditions. A variety of approaches help to encourage active learning, with guided reflection, activities, further reading, online resources and a glossary' - Nursing Standard About the Author: Jane Nicol is a registered nurse and Senior Lecturer at the University of Worcester. Item Type: Book Additional Information: A copy of this title is held at The Hive. It covers essential knowledge and skills, the impact of long term conditions across the lifespan, therapeutic relationships, health promotion and empowerment, self-management, symptom management, case management and advance care planning. It provides a comprehensive overview of the nursing management of people with long-term conditions and offers a good grounding for nursing students. Jane's main teaching focus is the care and management of people living with long term conditions and palliative and end of life care. During her career she has worked across a range of clinical settings in both primary and secondary care, enabling her to develop a broad knowledge and skill base. All activities, scenarios and case studies have been updated in light of the 6 C's agenda to reflect the contemporary landscape of care, and to bring in recommendations from the Francis Report. Barcode Shelfmark Loan type Status 08059756 616. It provides a comprehensive overview of the nursing management of people with long-term conditions and offers a good grounding for nursing students. Her particular areas of interest are interpersonal and intrapersonal skills, and the importance of these in allowing nurses to develop positive relationships with the people for whom they care.